Deputy Director-General and Chief Operating Officer Gyung-Su Lee officially took office on 26 October 2015. 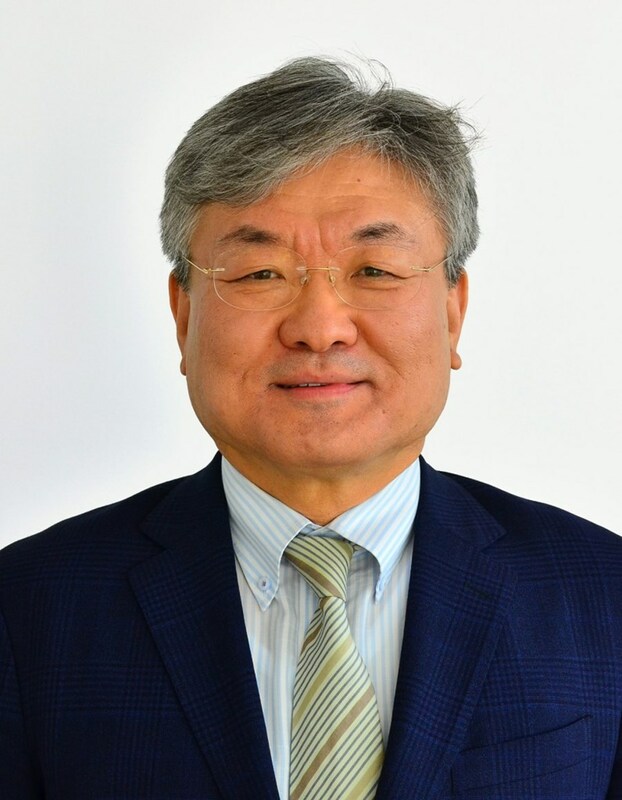 The ITER Council has appointed Gyung-Su Lee to one of two Deputy Director-General positions at the ITER Organization. Trained as a physicist at Seoul National University, Korea, and at the University of Texas at Austin, USA, Mr Lee holds a doctorate in plasma physics and fusion. Prior to his appointment as Deputy Director-General of the ITER Organization he was President of the National Fusion Research Institute of Korea (2008-2011). Mr Lee has been closely associated with the ITER Project since 2007, first as Director-General of ITER Korea, then as Chairman of the ITER Management Advisory Committee and, since 2014, as Vice Chair of the ITER Council, the executive body of the ITER Organization.